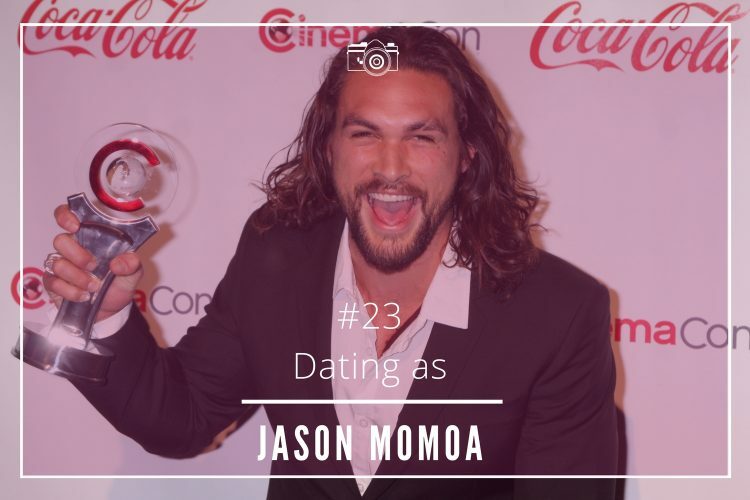 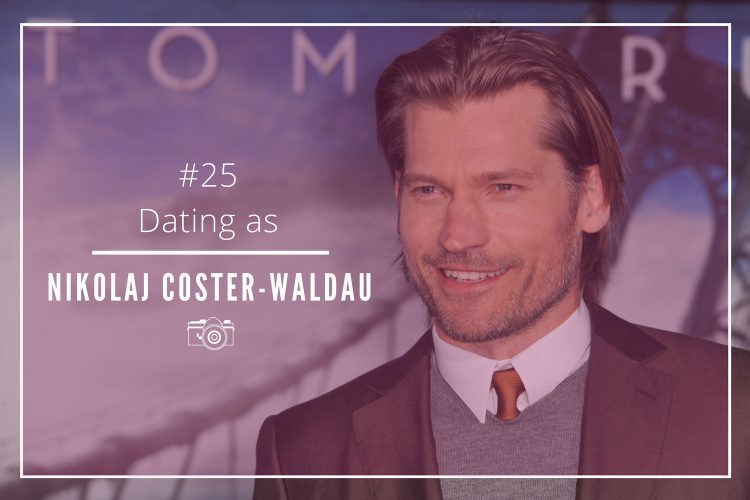 Have you ever asked yourself how celebrities date? 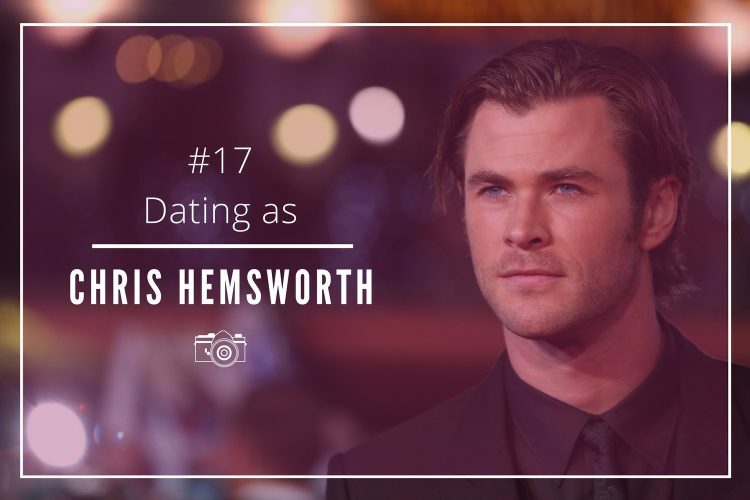 You may have read scores of articles in gossip magazines or websites about some stars socially presenting their new partner, about some scandalous divorces or found out juicy details about new celebrity couples or marriages. 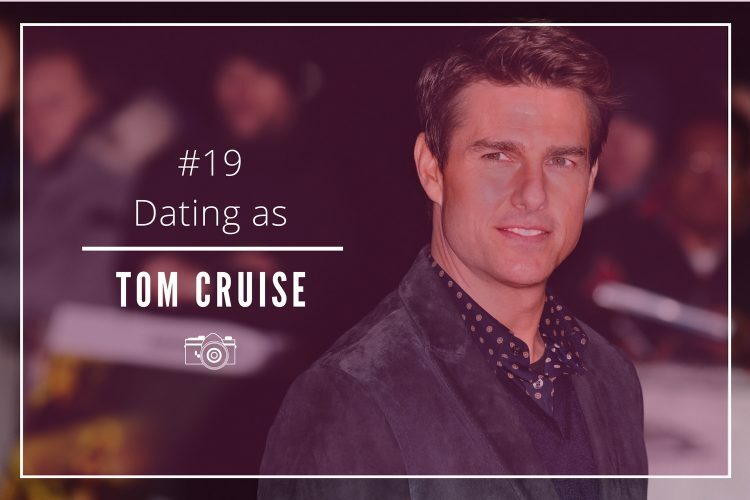 In our “Dating as a Star” chronicles, you will be able to get inside the romantic life of the rich and famous. 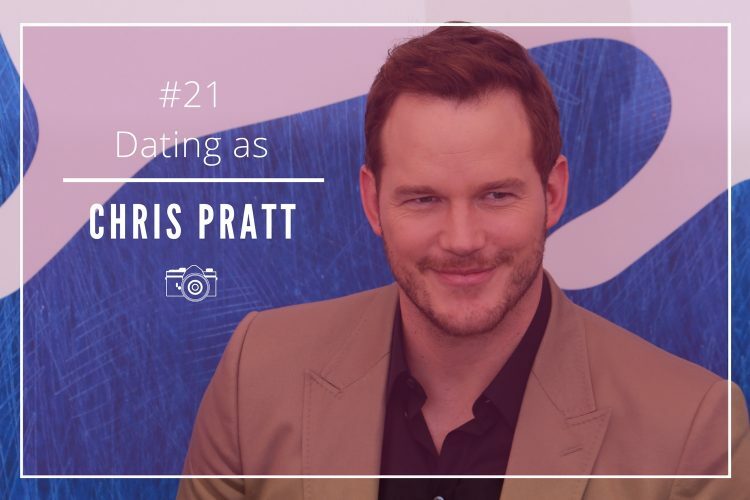 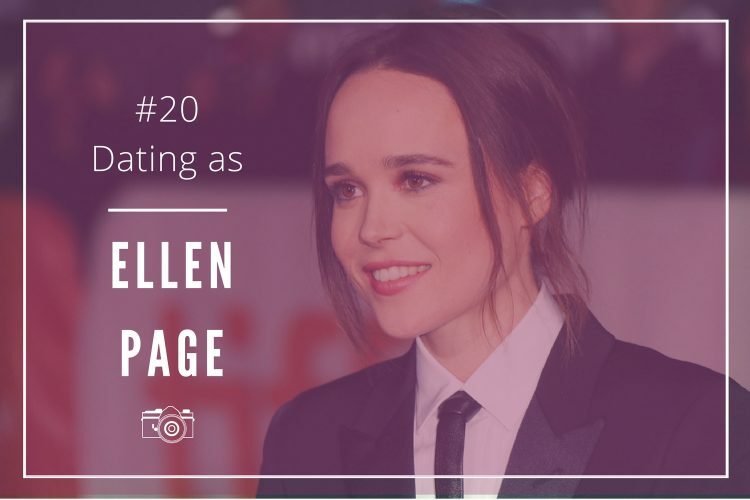 Find out how stars date and get inspired for your future relationships!